As children of God, we are called to not conform to the ways of this world, but to rise above, and be transformed through spiritual growth, accountability, and discipleship. Each one of us has a special plan from God, one that is way better than you can even think. As we become transformed into a godly women, our lives are evident of Christ to those around us. 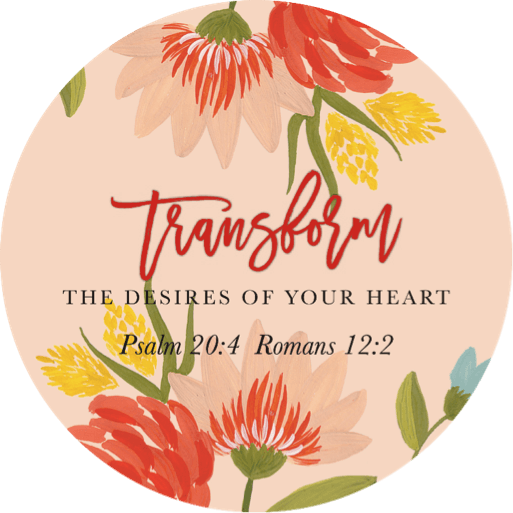 Join us September 22 -23 for a women’s conference at First Baptist Church Jennings as we focus on transforming into the women God has called us to become. 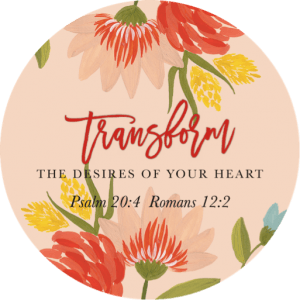 The theme of this conference is “Transform: The Desires of Your Heart” drawing from Psalm 20:4 and Romans 12:2. The conference will be focused on transforming the lives of women in our community through the study and love of the word of God and aligning their lives with the God’s will. Throughout the conference we will meet for large group teachings, small group teaching, and discussion of specific issues we face. Worship through music and fellowship will also be a large part of our two day conference. Our prayer is that strong relationships will be sparked and those in attendance will be uplifted and encouraged find healing. The cost to attend is $25. If you register before August 21st, there will be an early registration bonus of $5. If you register after September 15th, there will be a $5 late registration fee. The cost includes snacks, continental breakfast, lunch, a conference gift bag, and entry for door prizes.In order to take advantage of our bonus, and to have the best chance at attending the break away session you desire, REGISTER today. 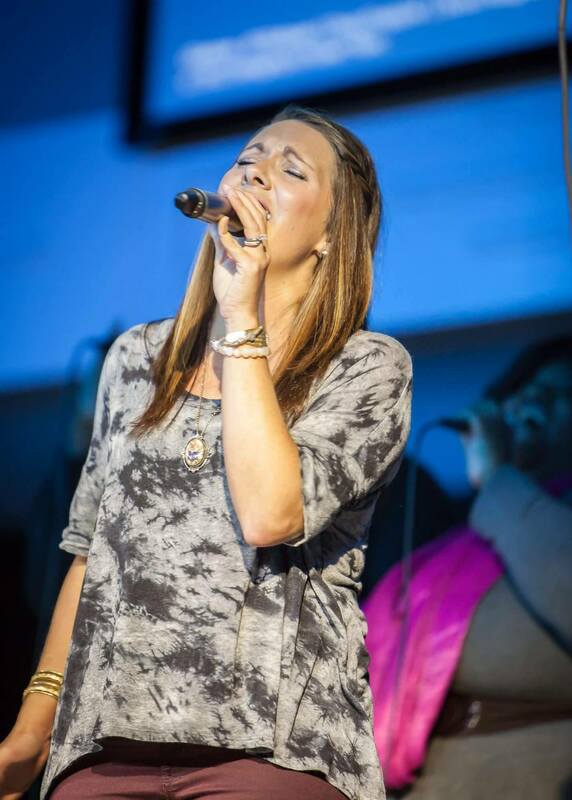 After knowing God was calling her to take her talent and use it for His glory, Kelly, along with her husband Steven, attended Hillsong International Leadership College in Sydney, Australia where she studied Worship & Creative Arts. 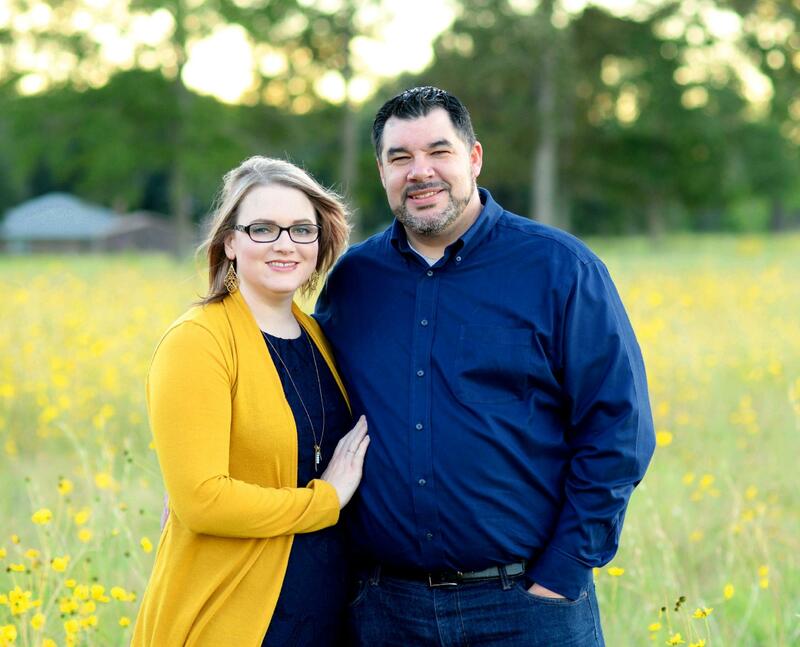 Upon returning home in 2003, she partnered with Jeff and Jo Cook and served as worship pastor of Church WithOutWalls for five years. Four kids later, Kelly is back pursuing her passion for the Lord as one of the worship leaders at The Bayou Church in Lafayette. 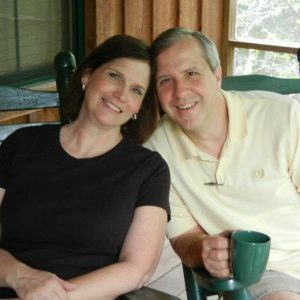 In addition to worship leading, she homeschools her children and serves as Director for her homeschool campus, Classical Conversations. 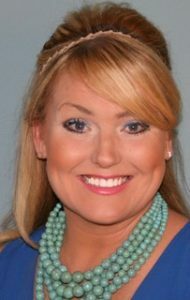 Growing up in the preacher’s house, Sharon was raised all over the Mississippi Delta, as well as in Louisiana. She loves all things family and southern! She and her husband make their home in Lafayette. She has two adult children, one amazing grandson (just ask her! ), and Grandson #2 on the way! Limited child care will be provided for an additional cost of $15/child. More details will be posted here later. Check back soon!